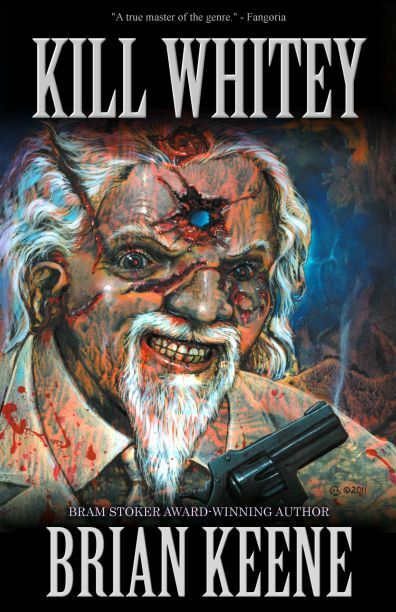 Brian Keene's Kill Whitey is a bit of a one-trick pony, but it's still a decent read. 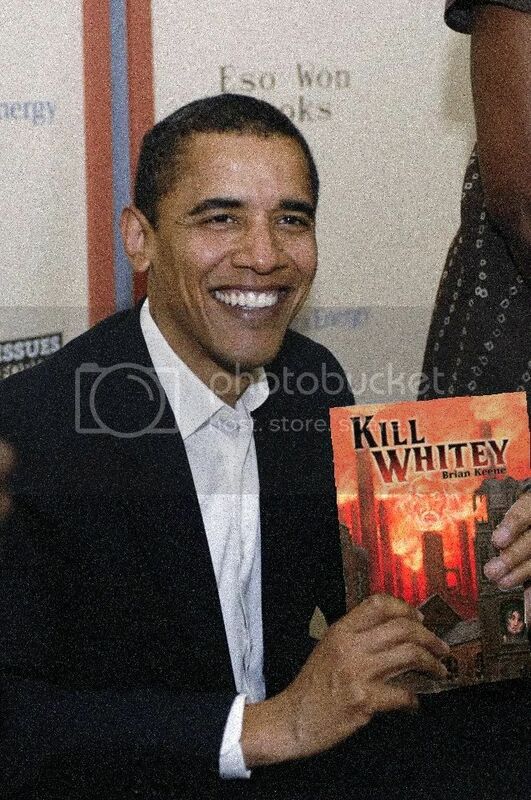 The first half of the book sets up how Larry meets Sondra and the second half details the lengths Whitey will go to in order to track the two of them down. It's a fun and short read. Not of one of Keene's best, but worth reading. Okay, that's an insensitive and douchebag joke. Plus it's about five years old. I'm so unoriginal. Don't get pissy.